TNDTE Diploma result 2018: Candidates can check the TNDTE result at tndte.gov.in. The direct link has been provided here. 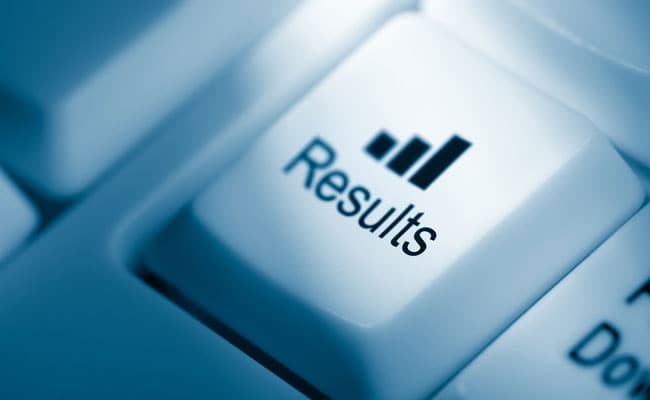 TNDTE Diploma result 2018: The October TNDTE result has been announced @ tndte.gov.in. TNDTE has announced results for the Diploma exam held in October. Candidates who took the exam in October under Tamil Nadu Directorate of Technical Education (TNDTE) can now check their result online at the official website of the TNDTE at tndte.gov.in. TNDTE results were also supposed to be released at intradote.nic.in. The official web portal and the result website are not responding earlier, but the portal is opening now. Technical glitches may be there therefore students should wait for a while before retrying for the result retrieval. Students are suggested to retry during offpeak hours. Results have been announced for full time, sandwich and part time modes. The exam is held in October, every year, for the disciplines of Civil Engineering, Mechanical Engineering, Electrical and Electronics Engineering, and Electronics and Communication Engineering. Last year the result was released in December. Soon after downloading the result, candidates should go through the particulars mentioned in the online marksheet. Errors, if any, should be taken to the notice of the TNDTE. Earlier, an official from the Directorate had confirmed to NDTV that the October Diploma exam results will be released on the official website this week. The results were expected in last month, but, it was delayed. No reason was reported for the delay in the results.